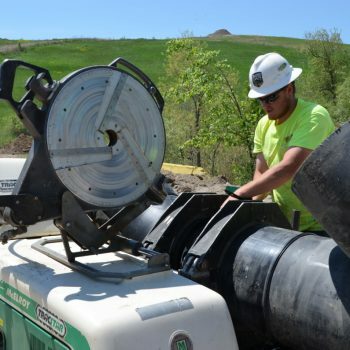 Bryan Marks, owner of Great Lakes Fusion in Durand, Mich., has worked in the landfill industry his entire life. 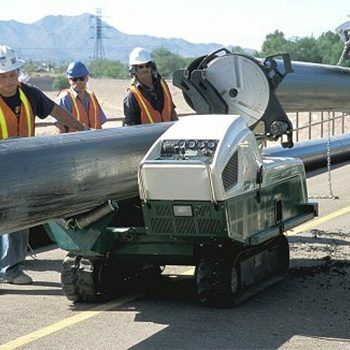 His company specializes in HDPE pipe fusion and the installation of methane and leachate collection systems as well as excavation and drilling. 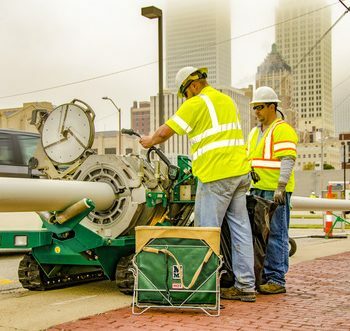 We caught up with him and his crew recently at one of his many jobsites throughout the Midwest to learn more about his work and why he fuses pipe exclusively with McElroy machines.